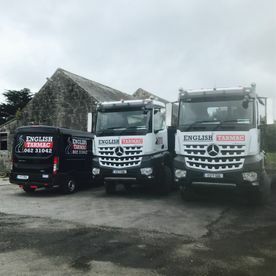 Here you can view some of the past projects we have worked on. 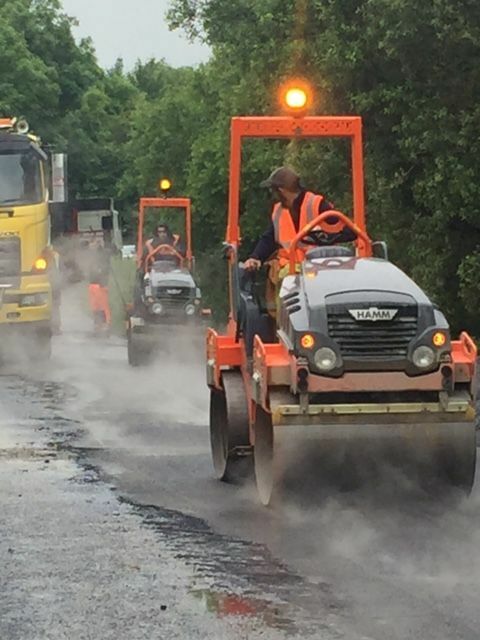 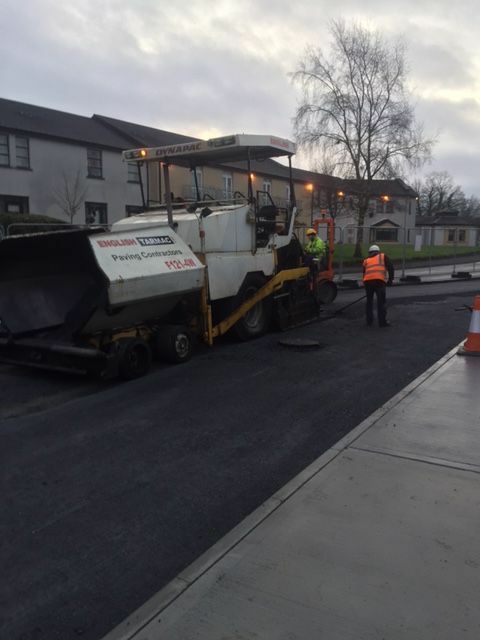 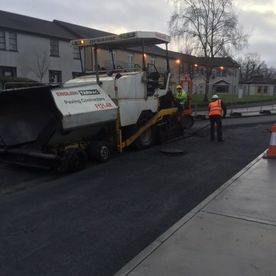 Tipperary County Council, Limerick County Council and all major contractors. 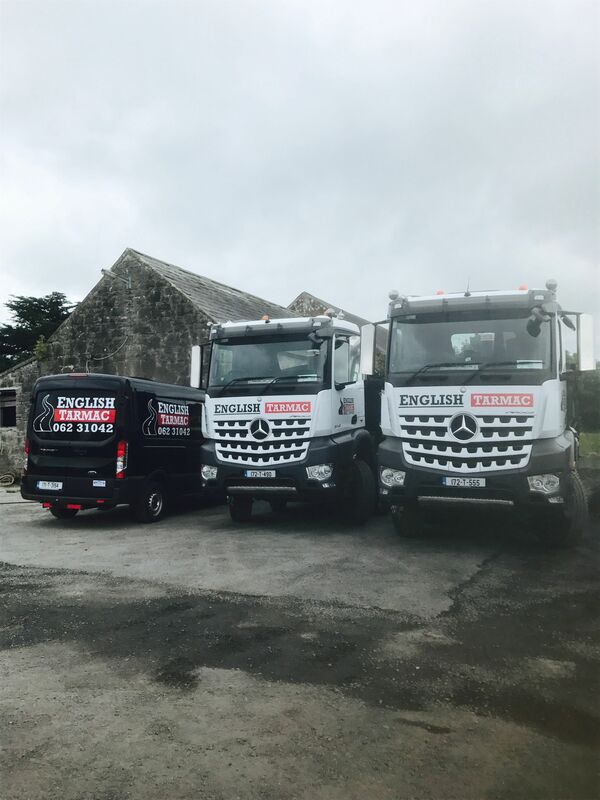 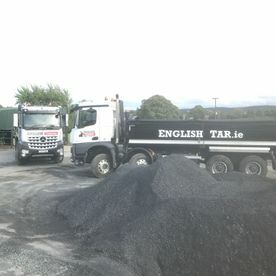 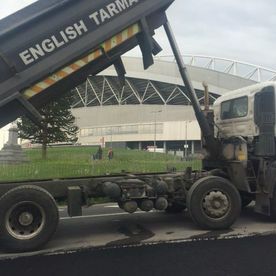 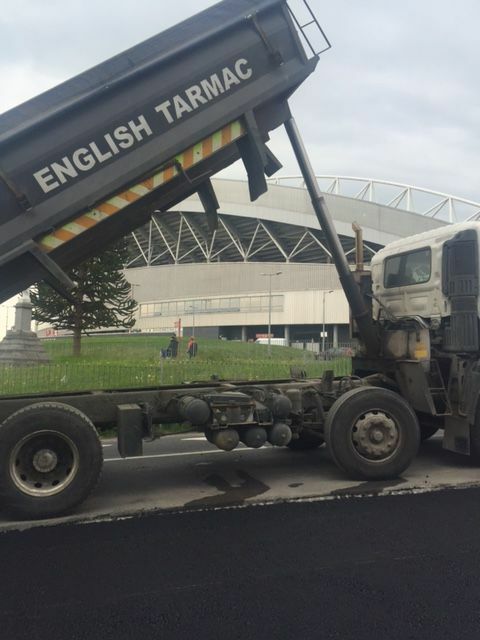 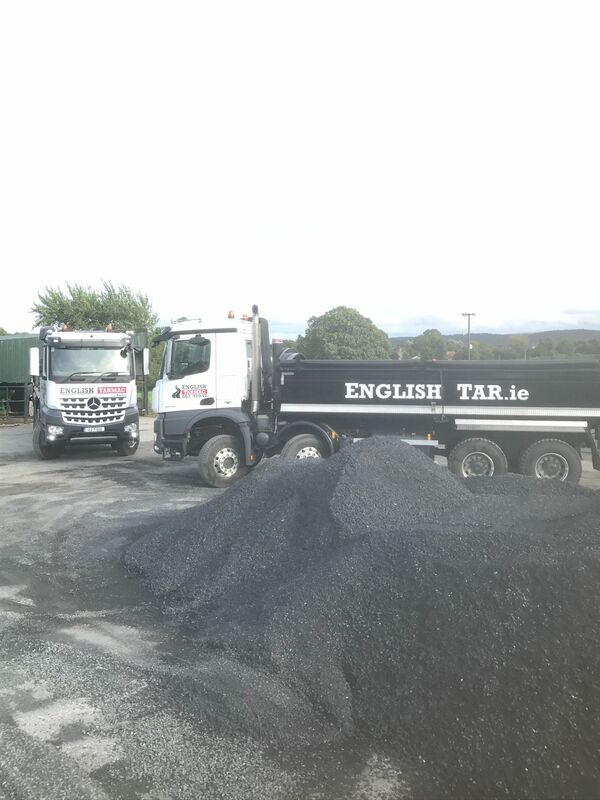 English Tarmac Ltd.offers FREE non-committal estimates, a 1-year *warranty from date of completion on workmanship and material defects, and we guarantee all of our work. 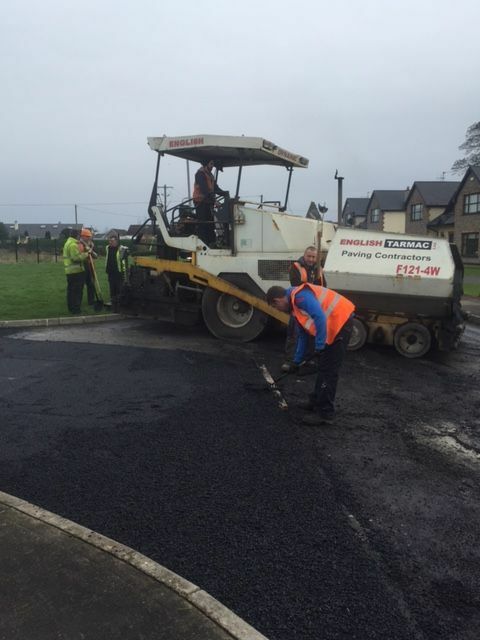 * Warranty does not cover tarmac damaged by power steering. 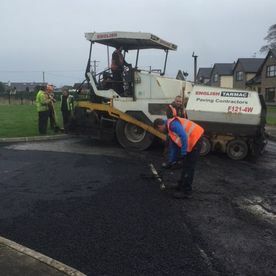 While areas to be tarmacked are treated with weedkiller, we cannot guarantee against some growth. 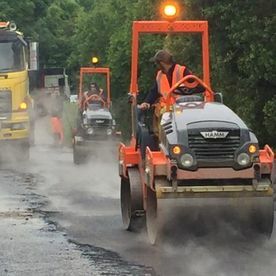 Should such take place we advise weed treatment in these areas at an early stage.